The best people to answer questions about Down syndrome are people with Down syndrome. We found the most-asked questions on Google and asked 10 Canadians with Down syndrome to give their answers. 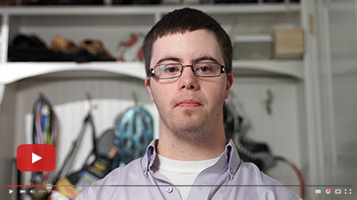 Can a person with Down syndrome ride a bike? 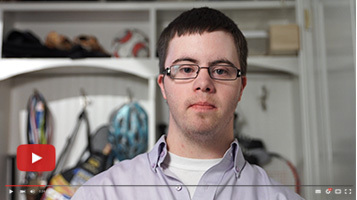 Can a person with Down syndrome get their driver’s licence? 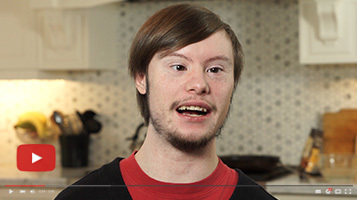 Can a person with Down syndrome live on their own? Can a person with Down syndrome get married? 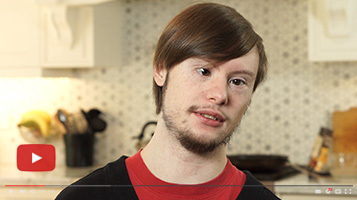 Can a person with Down syndrome make their own meals? Is Down syndrome a disorder? 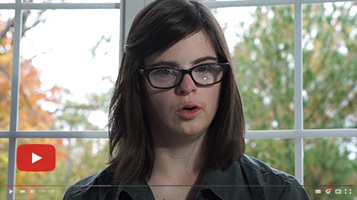 Can a person with Down syndrome have a job? Can a person with Down syndrome learn to read? 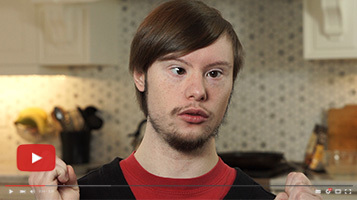 Can a person with Down syndrome drink alcohol? Are babies with Down syndrome fussy? When do babies with Down syndrome learn to walk? When do babies with Down syndrome learn to talk? 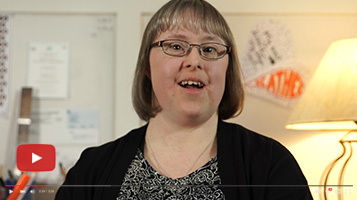 What health problems do people with Down syndrome have? Which chromosome carries Down syndrome? What does Down syndrome affect? Why is Down syndrome called Down syndrome? How does Down syndrome affect intellectual development? 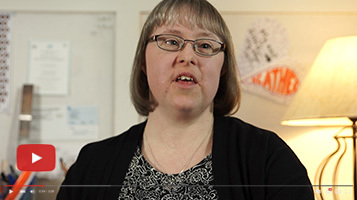 How does a child with Down syndrome affect the family? How is Down syndrome screening done? Can a person with Down syndrome go to college? Is Down syndrome the same as autism? Are people with Down syndrome always happy? Are babies with Down syndrome bigger? What are the odds of Down syndrome? Can people with Down syndrome play sports? How long does a person with Down syndrome live? Can people with Down syndrome have a baby? Which trisomy is Down syndrome? We want to express our gratitude to the team at FCB Toronto and all those involved for their support and creativity behind ‘Down Syndrome Answers’. Adam, Cameron, Caleigh, Dylan, Jan, Julia, Leah, Krystal, Travis, Valerie and their support, friends, and families. 10 Cannes Lions at the Cannes Lions International Festival of Creativity – for excellence in Health, Direct, Cyber, Creative Data, PR and Media. 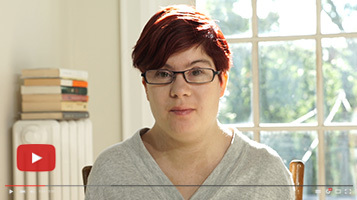 Down Syndrome Answers become the most awarded Canadian campaign at Cannes.